Switch Filtration® specializes in manufacturing OEM replacement filter elements for the high speed rotating equipment industry for use in John Crane / Indufil®, Hydac, and Pall Corporation; as well as many other filters.Switch Filtration has created a culture that cares about providing a superior customer experience while striving to exceed current industry standards. In manufacturing OEM replacement filter elements with ISO certified materials, it ensures premier products for its high speed rotating equipment clientele.The direct result is a significant improvement in both the quality and price of these filter elements for our customers. Made in AmericaSame Day Shipping We stock thousands of our OEM replacement filter elements allowing us to ship same day.Elements are inspected and packaged to the highest cleanliness standards prior to shipment.The Highest of Quality Manufacture products that exceed present quality standards. Our elements are not just “look-alike” elements they are duplicate OEM parts from the inside out to make them “perform-alike.”Materials duplicate or exceed the specifications of the original OEM part.Exact Fit We manufacture our product to be an exact fit in accordance with the original OEM part to ensure performance in filtration efficiency and dirt holding.The Lowest Price We control the cost at every step of the manufacturing process – from design to testing, to fabrication and fulfillment – without compromising quality we are able to bring our customers exceptional pricing on all of our OEM replacement filter elements. Our persistent pursuit of perfection is driven by an urge to better serve our customers and give them a quality customer experience.We bring together the best people and products to create a culture that cares about providing a superior customer experience while striving to exceed current industry standards. Does Switch Filtration® manufacture OEM replacement filter elements? YES.Switch Filtration builds replacement filter elements for use in John Crane / Indufil® Hydac, and P all Corporation filters, among others, while meeting the highest known quality standards for fit, form, function and efficiency. **All manufacturers’ descriptions, names and part numbers are for reference only. All trade names referenced are the trademarks, service marks or registered trademarks of their respective holders. Switch Filtration®, LLC does not claim to produce other manufacturers’ filter elements or to suggest any association with or endorsement from these entities. Is there an advantage to buying Switch Filtration® OEM replacement filter elements instead of those of other manufacturers? YES.Switch Filtration engineers have decades of experience in the application engineering of the equipment in which our filter elements are used. Switch Filtration does more than duplicate size and fit. Switch Filtration duplicates performance. Switch Filtration does much more than manufacture “lookalike” filter elements. Are Switch Filtration® replacement filter elements being used in the high speed rotating equipment industry worldwide today? YES.Switch Filtration is currently shipping OEM replacement filter elements to high profile end users, service companies and packagers across the globe. Will Switch Filtration® OEM replacement filter elements cost more? NO.Switch Filtration controls the cost at every step in the manufacturing process – from design, to testing, to fabrication and fulfillment and by manufacturing in the United States, we eliminate the currency exchange rate and U.S. duty increases that are common with some of the top OEM manufacturers that have plants outside of the United States. By doing so, we are able to bring our customers exceptional quality and pricing on all of our OEM replacement filter elements. Will I be able to purchase Switch Filtration® filter elements worldwide? YES.Switch Filtration is committed to supplying our filter elements to customers worldwide, either through our U.S. stocking distributor – TMEC Process Filtration LLC, a division of Thermal & Mechanical Equipment Company (TMEC), Houston, Texas – or through one of our worldwide distributors. Contact us for more information about how to become a client or distributor. Does Switch Filtration® really maintain the largest inventory of ship-on-demand filter elements? YES.After decades of experience in supplying the high speed rotating equipment industry with filter elements, our engineers understand our customers’ inventory needs. We house your inventory – be it routine replacement parts or highly specialized filter elements – at our facilities. This allows you to access the exact filter elements you need, exactly when you need them. Please let us know your special requirements. * All manufacturers’ descriptions, names and part numbers are for reference only. All trade names referenced are the trademarks, service marks or registered trademarks of their respective holders. Switch Filtration®, LLC does not claim to produce other manufacturers’ filter elements or to suggest any association with or endorsement from these entities. 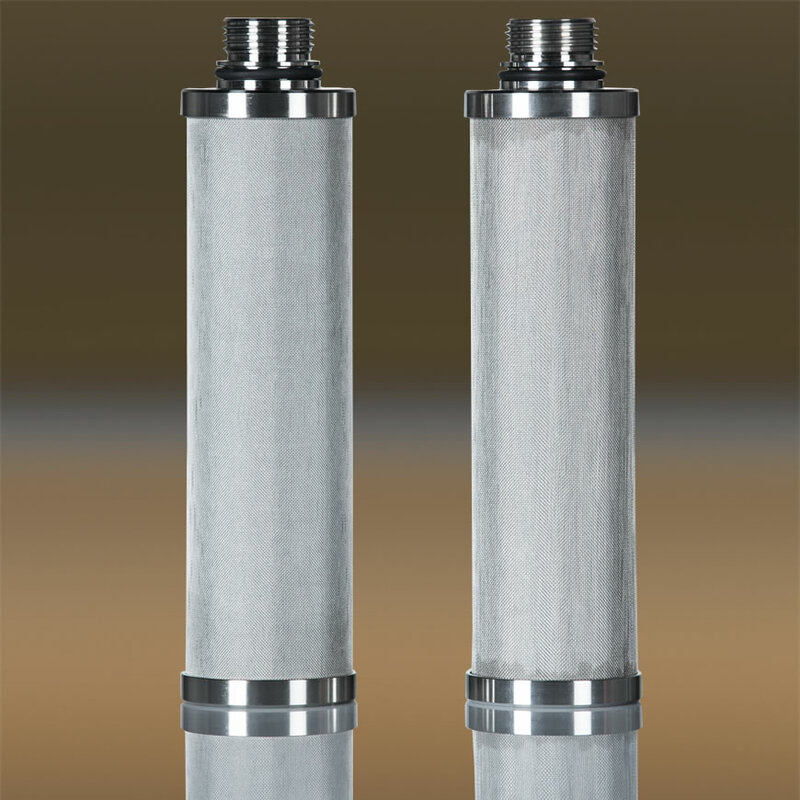 Switch Filtration guarantees much more than just a “look – alike” replacement filter element. 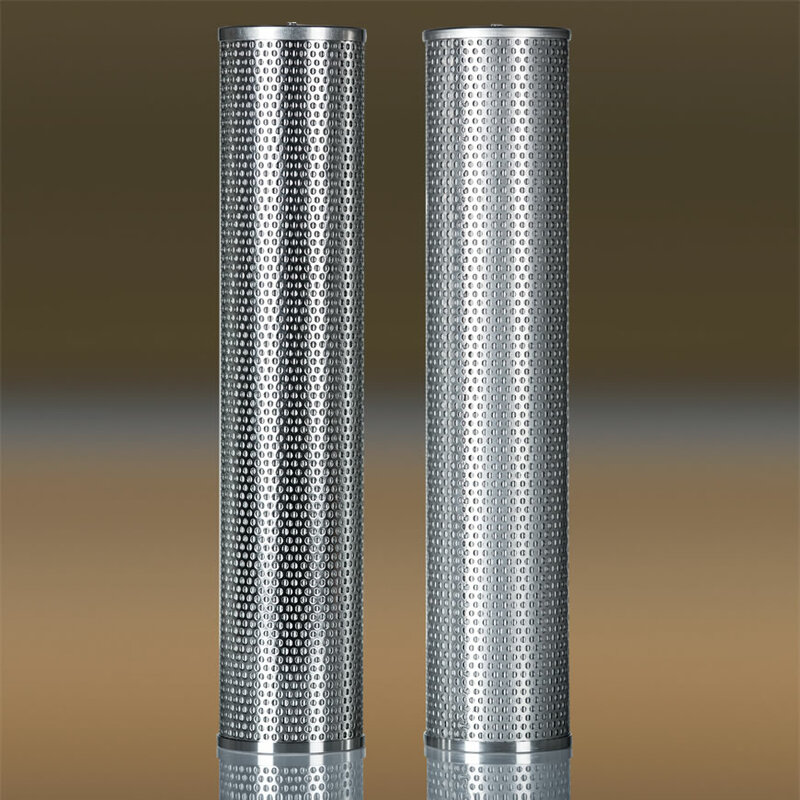 Our guarantee starts with the fit of the element into the filter housing, both in terms of length and diameter, and very critically in terms of fit to the cartridge adapter. After fit comes performance. 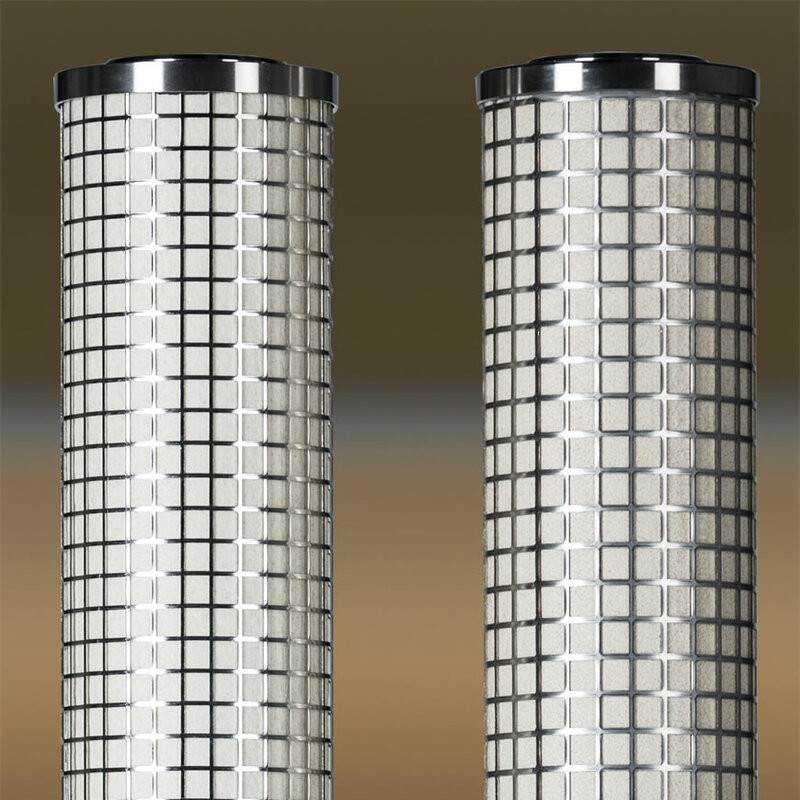 All Switch Filtration replacement filter elements are guaranteed to meet the filtration efficiency and products will meet the material specifications of construction as originally supplied by the OEM. To guarantee filtration efficiencies and dirt holding capabilities, we purchase filtration media only from the industry’s manufacturing leaders in glass fiber, stainless steel fiber felt and woven wire cloths technology. We then craft the media using the best manufacturing practices into the finest filter elements available in the market today. If you are not satisfied with the product that we build, return the elements unused within 30 days of purchase in the original container and packaging, and we will credit your account or refund your money.